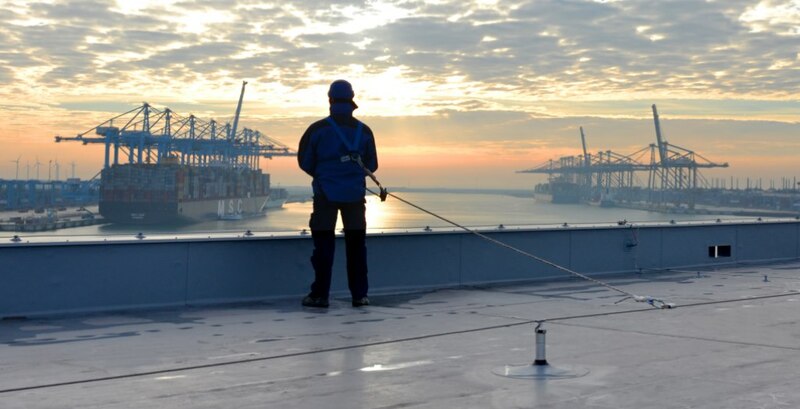 With more than 20 years of experience in providing permanent and temporary fall protection systems we have gathered an abundance in knowledge and know-how regarding working at heights in a wide variety of situations and markets. 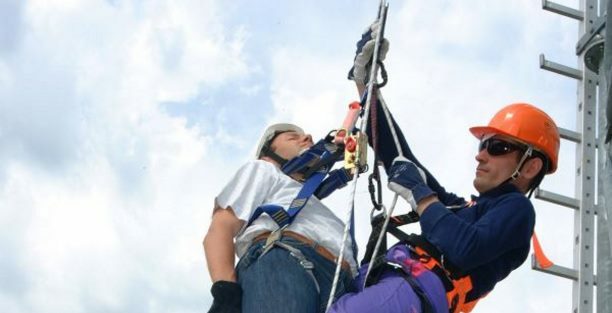 This XSLibrary page contains a number of topics regarding general fall protection terminology, inspections, rules and regulations and solutions offered what can be done to prevent a fall from height. On this page, new content will be published regularly. 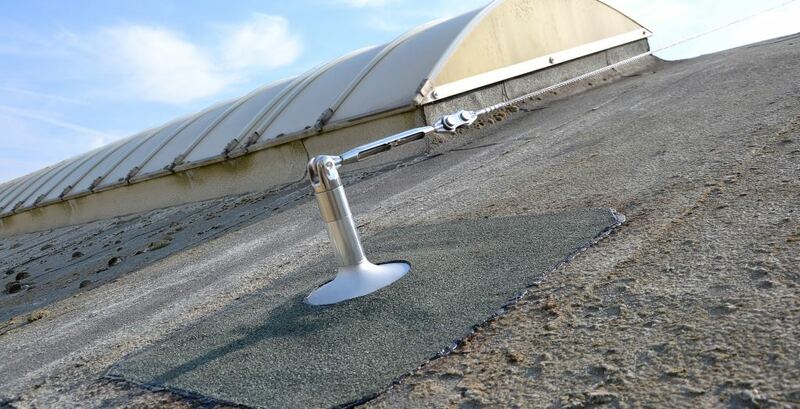 When are parapets suitable fall protection?